Grassy Slope With Huge Rocks. 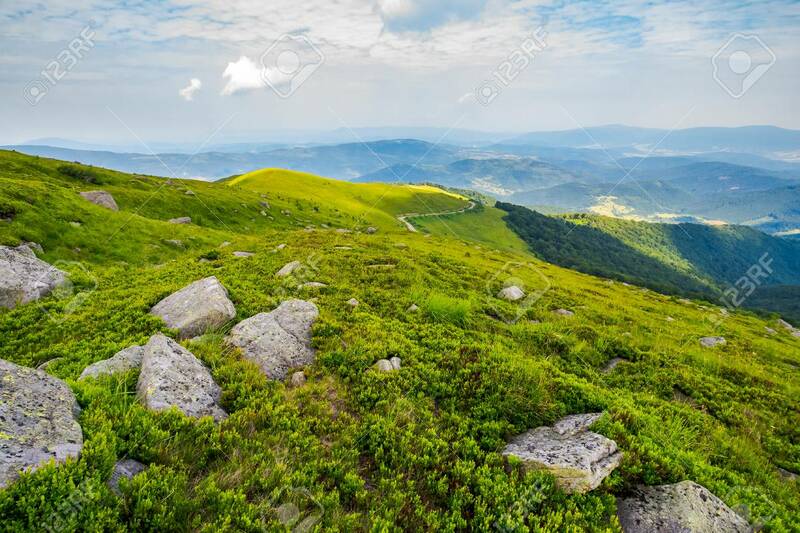 Wonderful Summer Landscape In Mountains... Stock Photo, Picture And Royalty Free Image. Image 113787342.